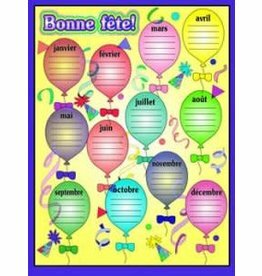 Keep track of your students’ birthdays on this 18" x 24" laminated poster! 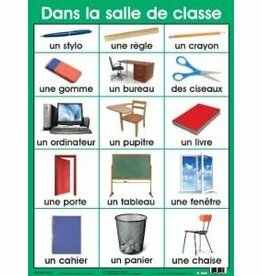 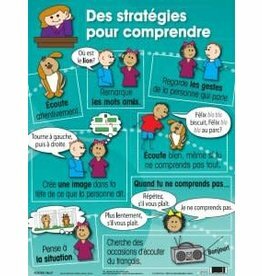 18" x 24" poster with the "Strategies pour comprendre" in french. 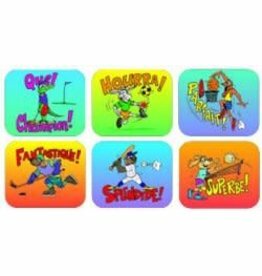 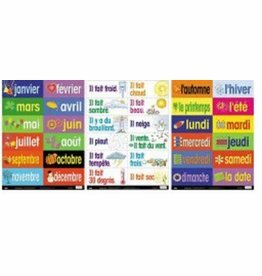 Set of 6 fun french themes door signs. 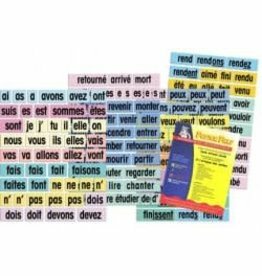 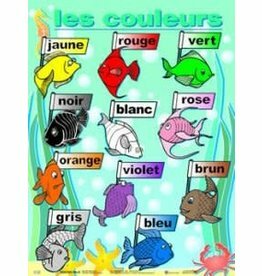 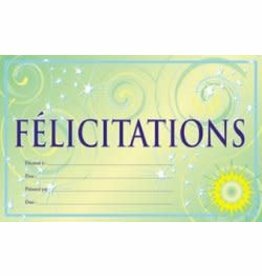 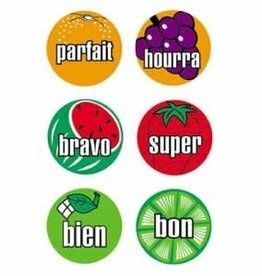 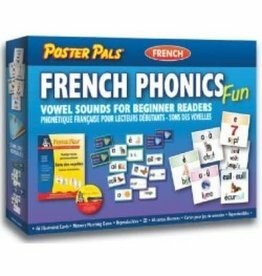 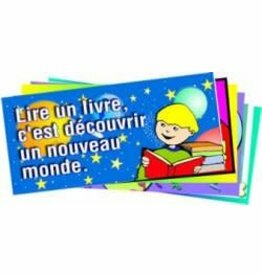 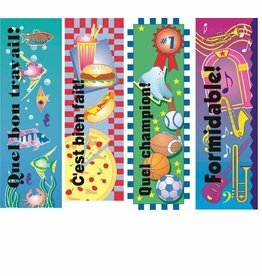 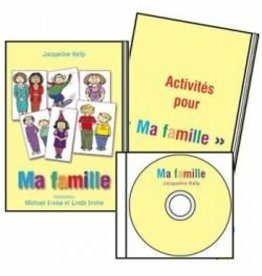 Assorted Incentive Bookmarks - Something for everyone with french words! 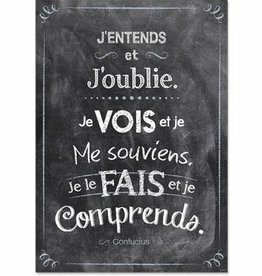 Encourage good efforts and active living. 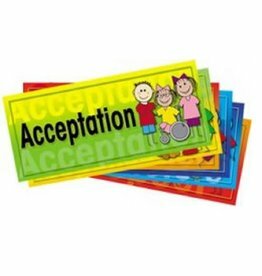 165 laminated cards printed on both sides and 50 page resource/reproducible package provided. 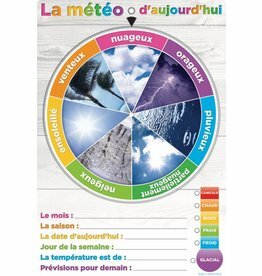 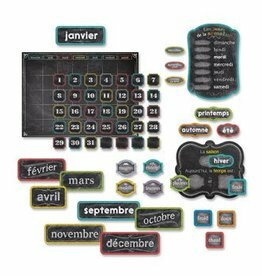 36 piece set, includes: months, days, seasons, and weather expressions. 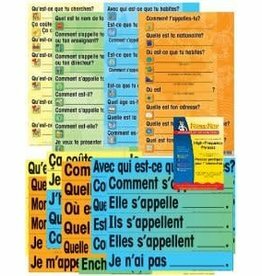 Laminated cut-ups. 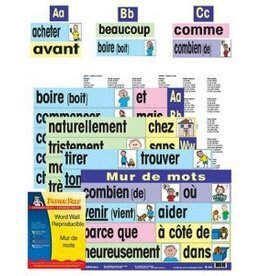 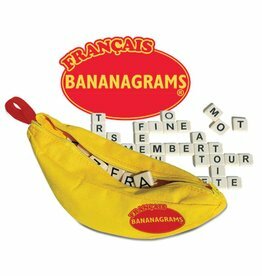 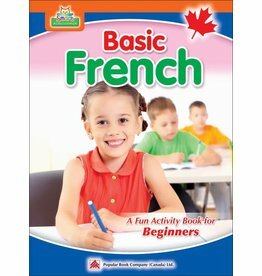 Help your students take a big step to fluency.Boost their ability to conjugate verbs and form sentence structures in french. 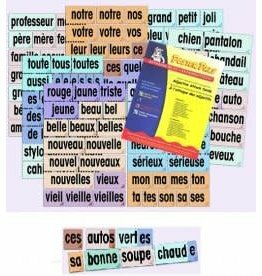 Model and practice the agreement of adjectives with these laminated cut-ups. 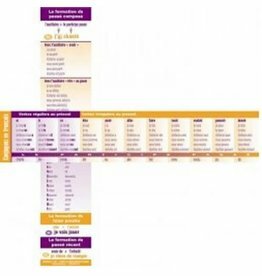 Showcase holidays and feature special days with ease! 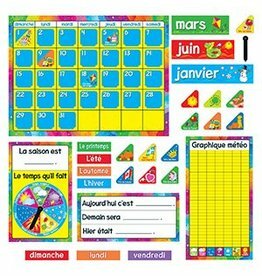 Simply slide colorful tabs into calendar slots.